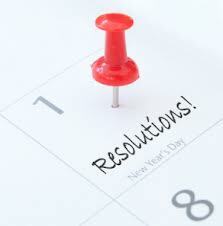 As we quickly approach the close of 2012 and look forward to a New Year in 2013, you may be pondering your New Year’s resolutions. Besides thinking about starting a new diet, exercise routine, budget or shifting your focus to your faith, family or friends, be sure to consider insurance and the way it fits your life & budget in the New Year. Review your current policies: Reading your policy documents is the best way to find out what exactly is & is NOT covered. Doing so will help you determine whether these policies are still the right fit for your life & your needs. Stop thinking minimum: Some people buy state minimum insurance coverage simply to keep the state & their lender happy. This can leave you & your family at great financial risk due to the vast exposures. Consider what it is to truly protect yourself and your family. What’s your legacy? : Life Insurance can help you consider and create your legacy, when is the last time you considered updating or adding life insurance to your portfolio of coverage? Assess your valuables: Antiques, art, jewelry, family heirlooms and more; these items should be appraised or assessed by a professional to determine their appropriate value. You can then use this information to ensure your homeowners, condo/tenant policy has limits to protect your valuables. 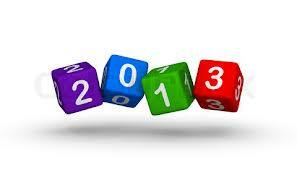 Many wishes for a safe & health New Year!